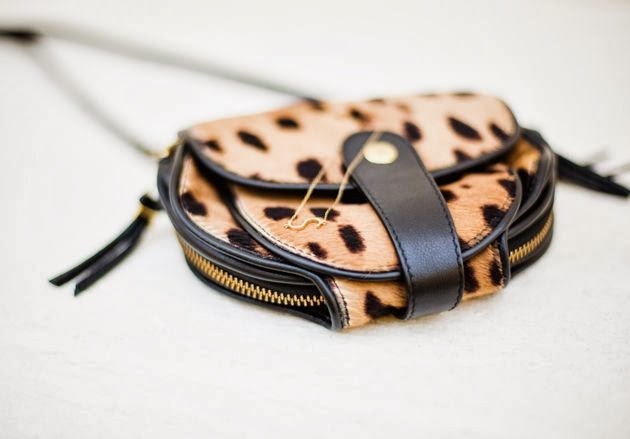 Jérôme Dreyfuss Momo is the ultimate compact shoulder bag - designed to keep your essentials organized and close at hand. This double-compartment style features a detachable pouch for coins and six card slots, negating the need to carry a bulky wallet. 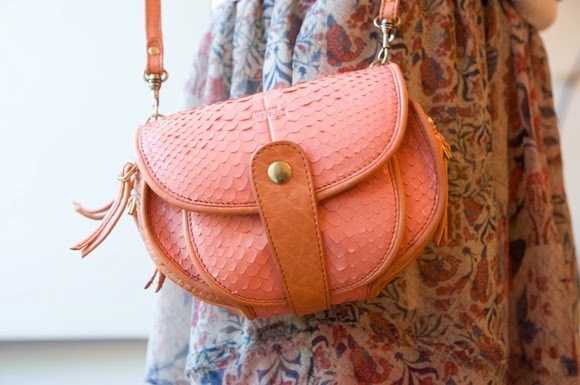 Make for patchwork with this super-sweet Jérôme Dreyfuss mini-bag. 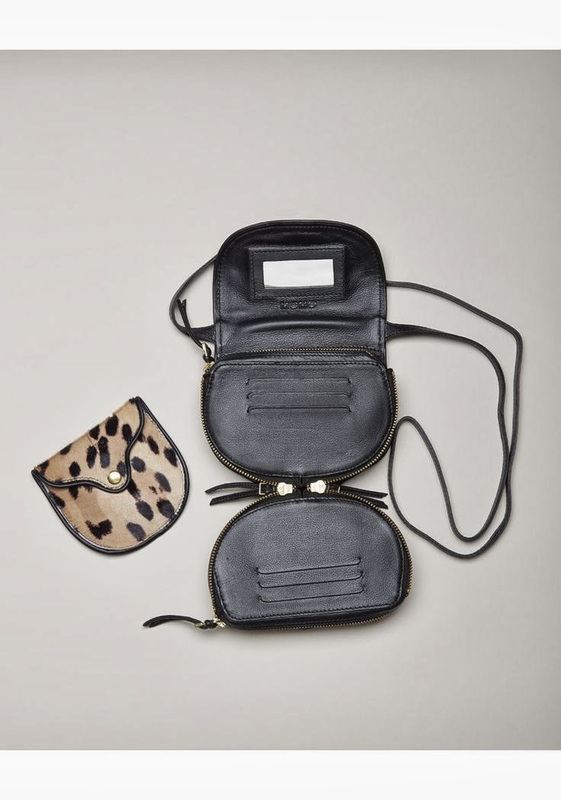 Packed with all the designer’s signature practical elements this clever cross-body eliminates the need for a separate purse, with space for coins and cards alike, it even has space for make-up essentials. 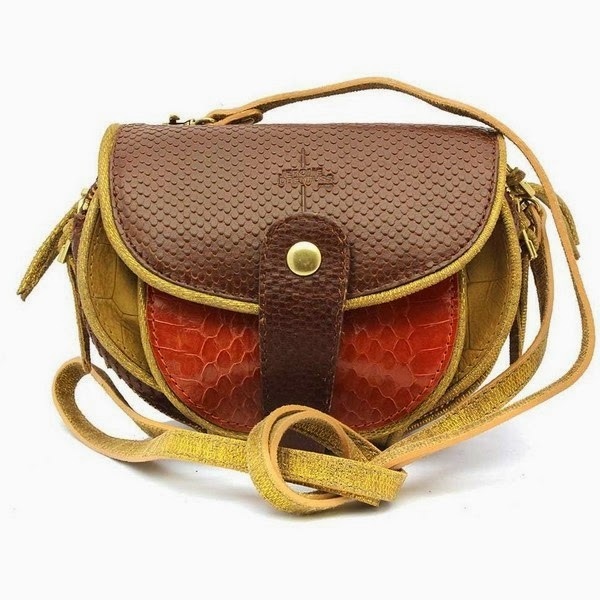 Cute and compact but deceptively spacious, Jérôme Dreyfuss Momo cross-body bag is perfectly engineered for a busy city. Three internal compartments and a front pocket provide plenty of room for storing your belongings. 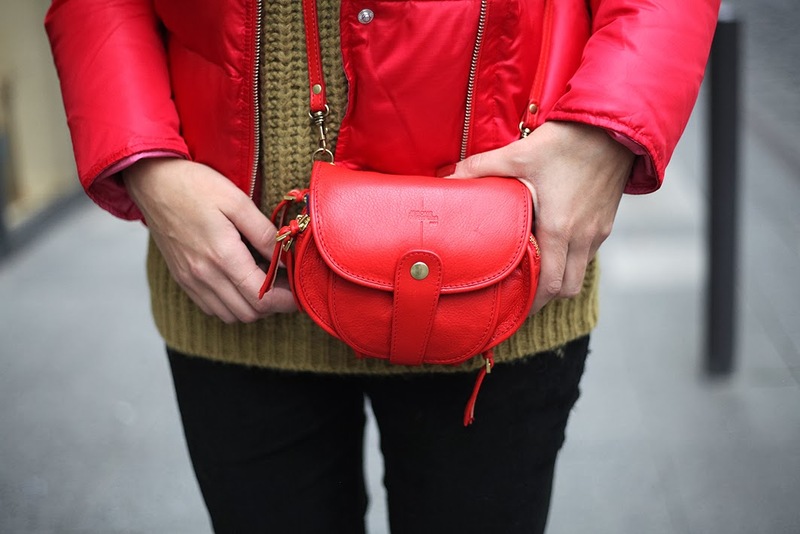 Downsize your essentials and carry yours every day for hassle-free style. I am a disco bag. With me you can go all night hands free. • My + : My detachable wallet and my credit card placement make me the perfect small wallet-bag. • Hobbies : Ideal at night and practical by day in a big bag.